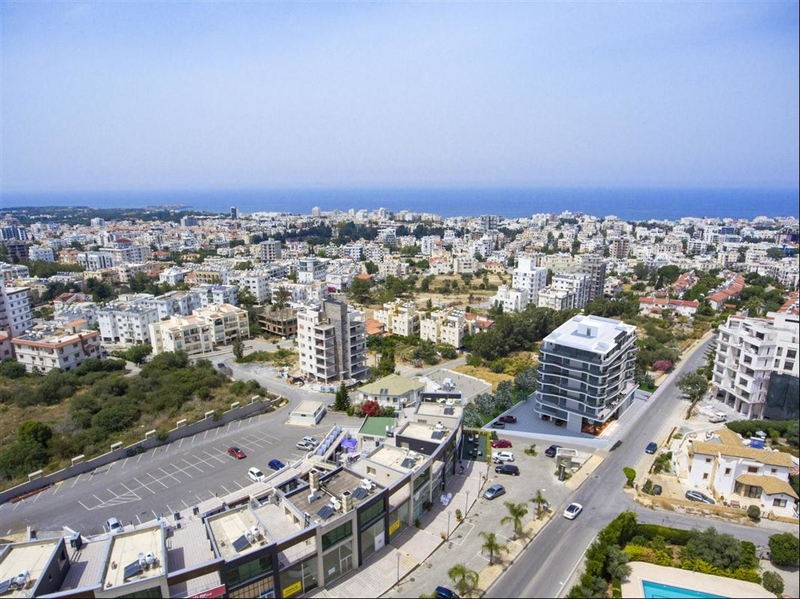 Superbly situated in a absolutely available location in the heart of Kyrenia, Carrington 22 Apartments proudly rank as one of the finest residences in Kyrenia. 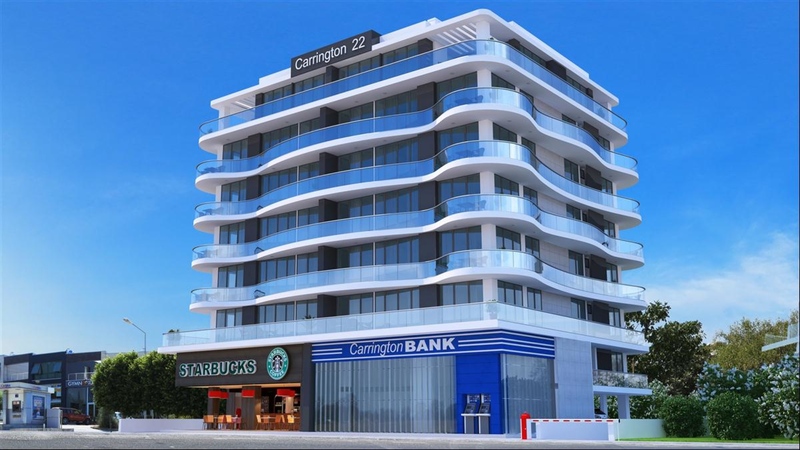 Carrington 22 Apartments comprise of 38 apartments and 2 offices/shops, enjoying an elevated position with stunning views across the town. 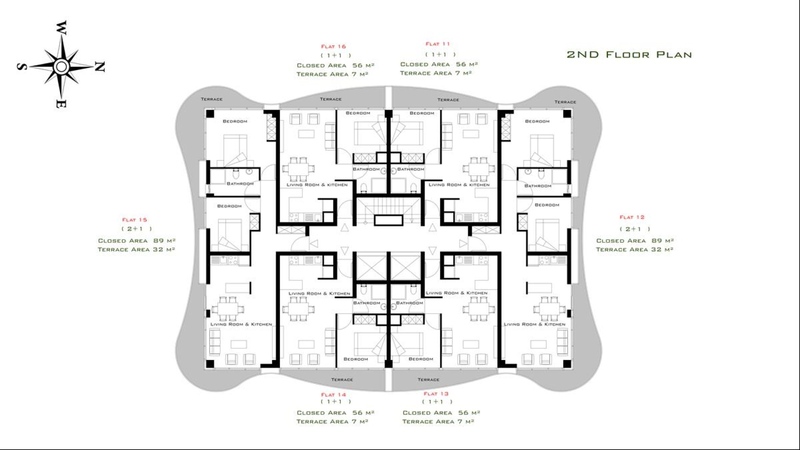 Carrington 22 Apartments combine innovative architecture with the highest quality materials and finishes. 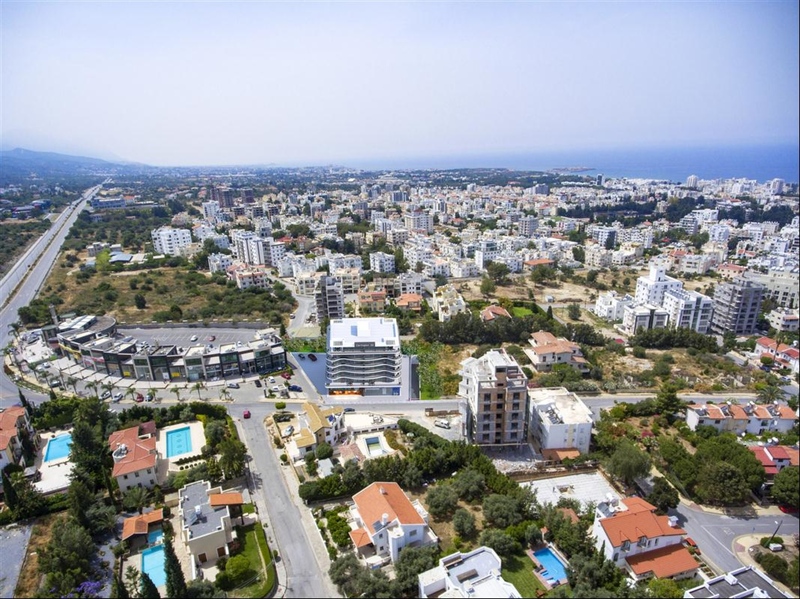 It is the ultimate lifestyle choice for those seeking unrivaled contemporary living in a tranquil, Mediterranean haven right in the heart of Kyrenia.